Among the participants in the conference, the spirit of understanding and exchange was noticeable. 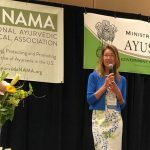 – “A spirit that is looking for new goals being shaped these days and which has inspired the participants!”, Said Dr. Vasant Lad from Albuquerque, USA, who is a consultant and Ayurveda physician. 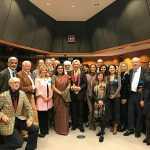 “For me the second EWAC is not about the importance of an Ayurveda event. It is about the confluence of Ayurvedic wisdom from all over the world!”, Ayurveda Therapist Karma Miranda from Zurich enthused. All lectures were of interest to all, but it was hardly possible within two days. This is a pity and the call for the 3rd EWAC has already been loud. 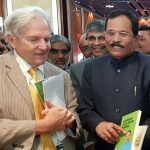 “Ayurveda is not static, research is going on, so we need constant exchange with science,” urged the Indian scientist, Dr. Vinod Verma. 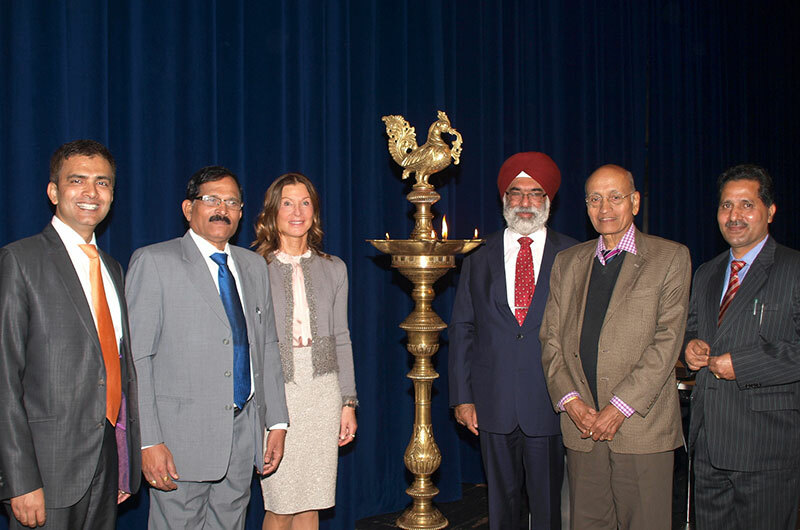 Dr. Harsha Gramminger, President of the European Ayurveda Association concluded: “The EWAC in Koblenz was the birth of a new strategy for the globalization of Ayurveda, thanks to the participation of the Government of India delegation of six members headed by the Indian Minister of AYUSH Shrepad Naik, and the commitment and support of Rhineland Palatinate’s Interior Minister Roger Lewentz for the strategy meeting on Monday 17 October 2016 “.